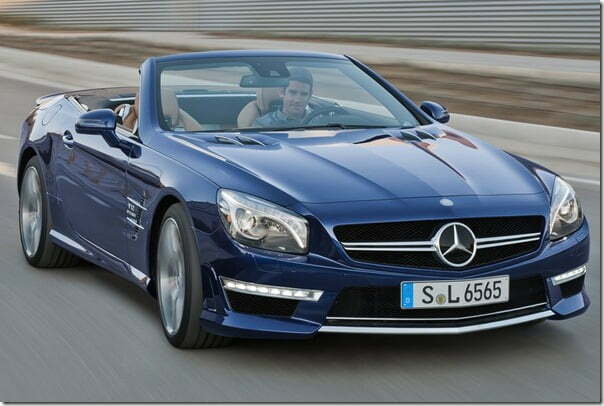 Mercedes-Benz is as popular for its luxury sedans as for its roadsters. 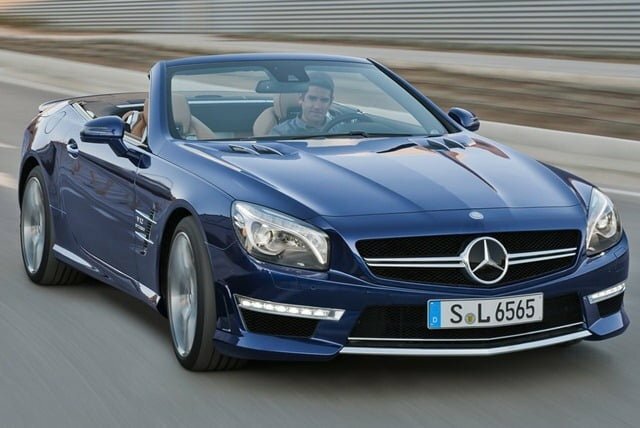 Its sister company, Mercedes AMG also helps the parent in the development of tempting cars and for us there is nothing more tempting than a Mercedes AMG Roadster. Recently the Stuggart based manufacturer launched the latest iteration of SL63 AMG roadster which features an eight cylinder model. 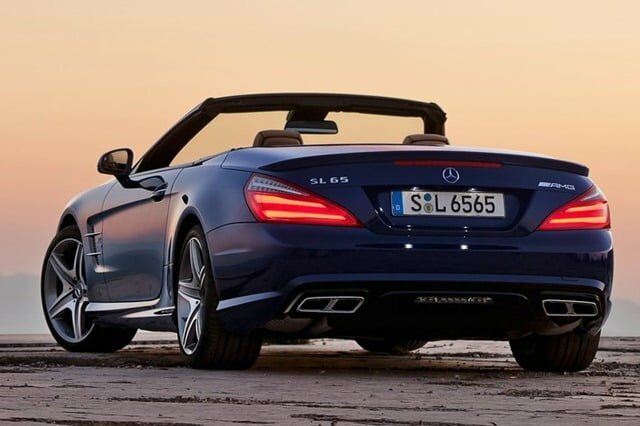 And now the carmaker has unveiled the SL65 AMG roadster which is one step ahead of the SL63 in terms of power and torque. Talking about its beautiful engine first, it sports an AMG 6.0 litre V12 biturbo engine that develops a maximum output of 630 BHP and maximum torque of 1000 Nm. Even more interesting is the car itself as it is 170 kgs lighter than before and is 17 percent more fuel efficient. It consumers 11.6 litres of fuel per 100 kilometers which is 2.6 litres less than its predecessor. Other features contributing to the exceptional mileage figure is AMG SPEEDSHIFT PLUS 7G-TRONIC automatic transmission and ECO start/stop function. Since there is beautiful engine, expect some tremendous performance. The SL65 AMG has an electronically limited top speed of 250 km/h and has an astonishing 0 to 100 km/h spring time of 4 seconds only. Vario-roof – Electro-hydraulically operated vario-roof that retracts to transform your car into a roadster or a coupe, in under 20 seconds.